Happy Cinco De Mayo! 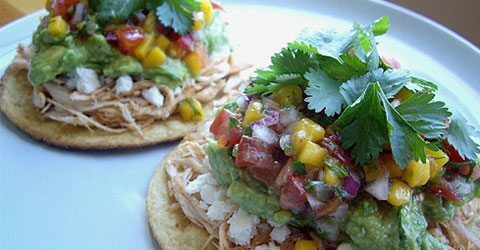 Enjoy Chef Robert Irvine’s healthy and guilt-free Cinco De Mayo Recipes, from Spiced Chicken Tostadas to traditional Guacamole. 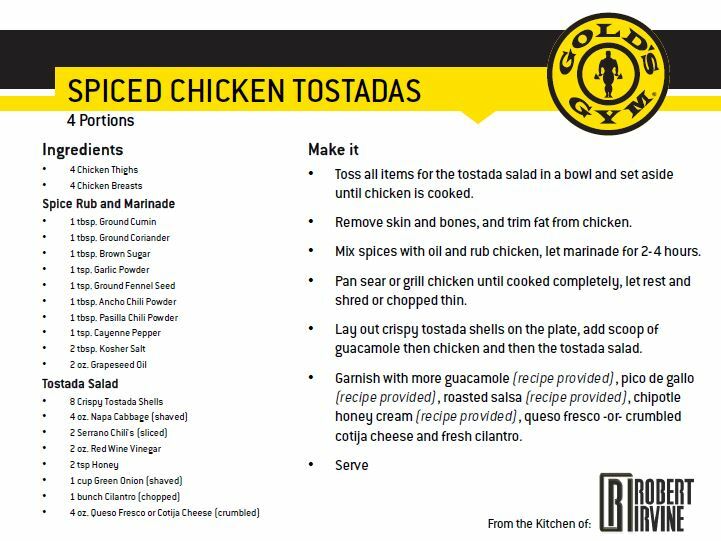 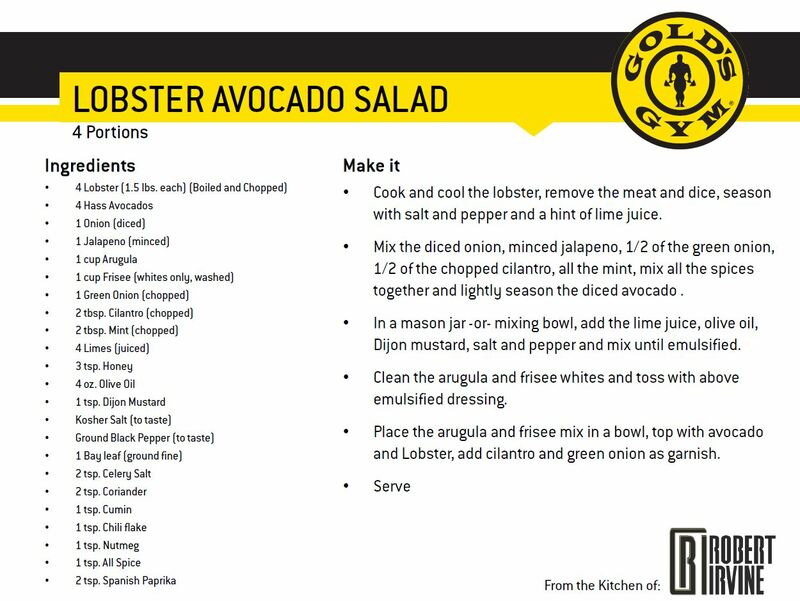 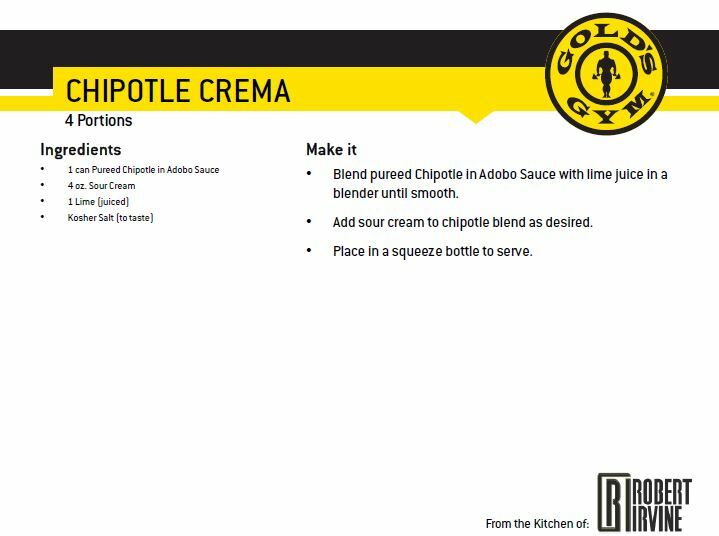 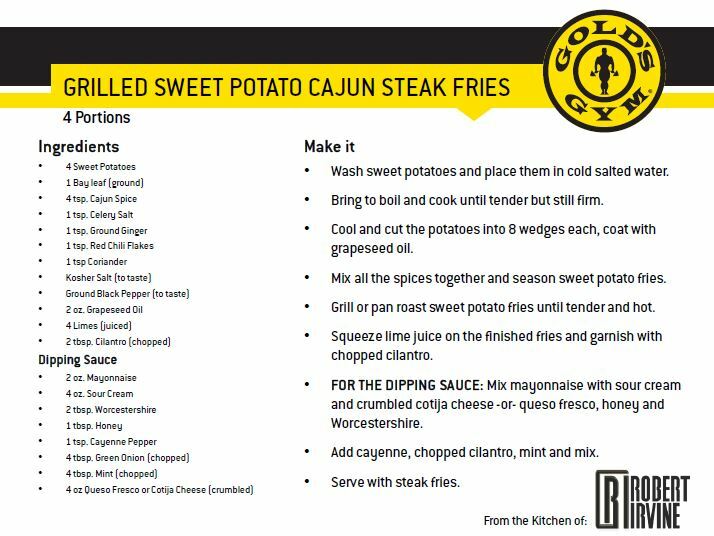 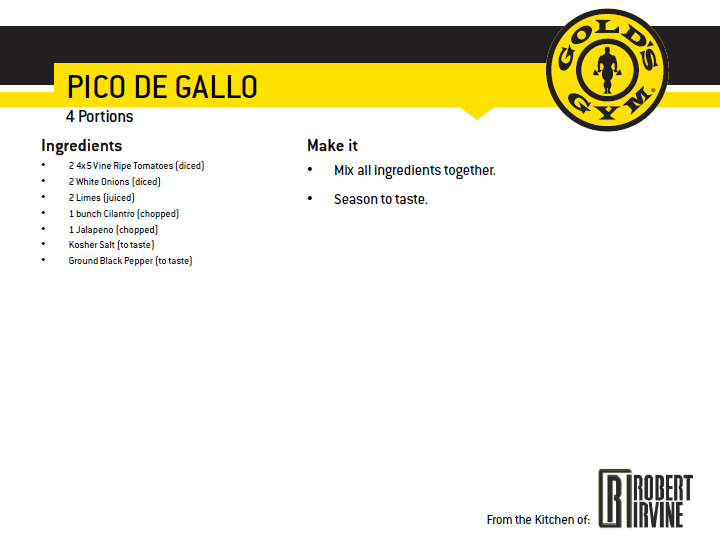 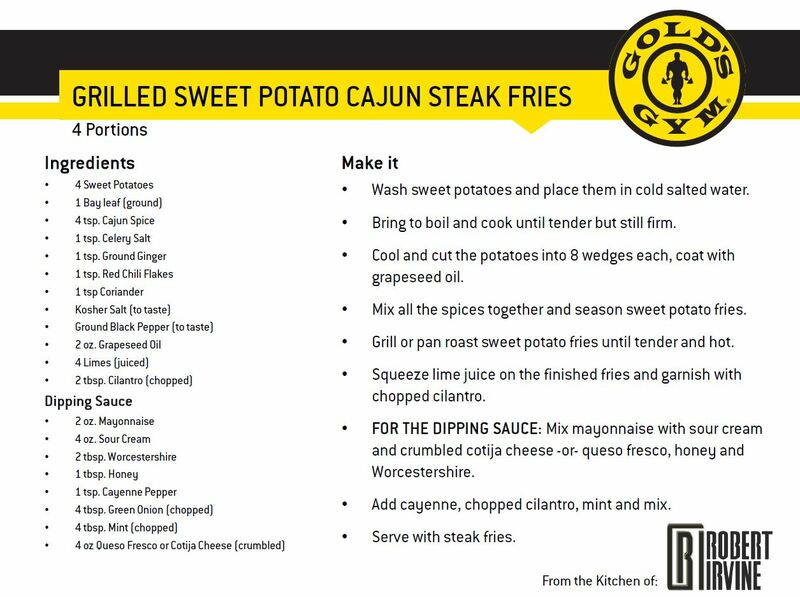 Check out our printable recipe cards below!